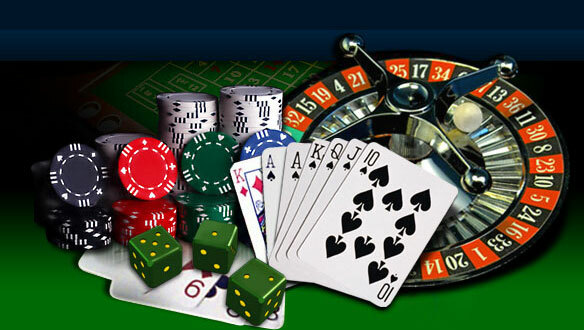 It’s well known that many poker players also enjoy playing online casino games. With that in mind, we’re happy to publish this article about ThePogg.com, the best source in the world for online casino reviews. 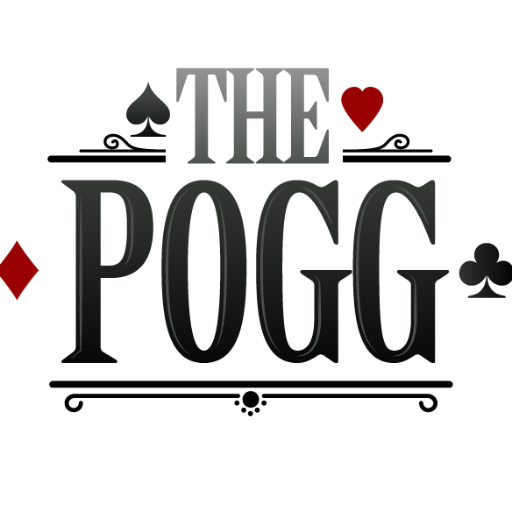 Before you get ready to look for a site on which to play your favorite online casino games, be sure to give ThePogg.com a good long look. You’ll be happy you did! Feel the need to get your online gambling fix on? SugarHouse Online Casino might have just the right games to scratch that itch. Beyond that, you could potentially win big money. 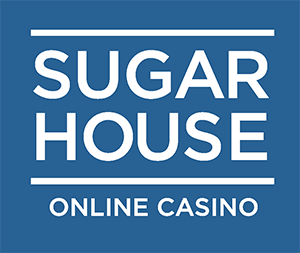 Check out our list of five reasons why you should play at SugarHouse Online. Once you deposit and start playing, you might end up their next big winner! 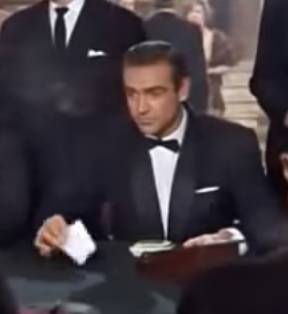 Aside from poker, there are a couple other card games that you’re pretty much guaranteed to find at all online casinos, namely blackjack and baccarat. This post explores some of the most popular online casino card games. 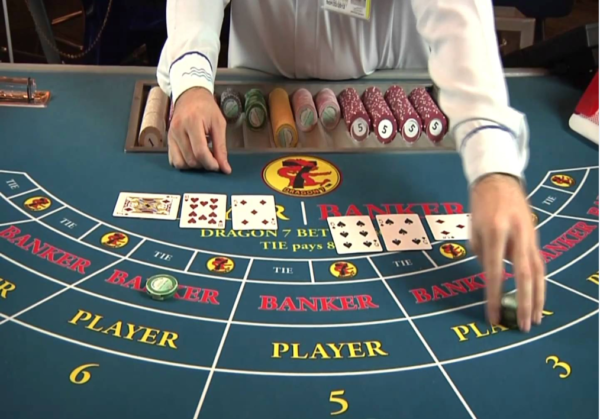 Online casinos continue to grow in popularity from year to year. Many brands with online poker rooms also offer online casino games to patrons – even ones that had exclusively only offered poker for many years, like PokerStars. If you’re curious as to what all of the fuss is about and what it is that makes people keep on coming back to play at online casinos, we invite you to read this guide. Here at Cardplayer Lifestyle we primarily play (and write about) poker, of course, but we do also have a soft spot for all sorts of other card games. In this articles we’ve listed a couple other types of card games (besides poker) that are popular at online casinos. Have a look and let us know what you think.